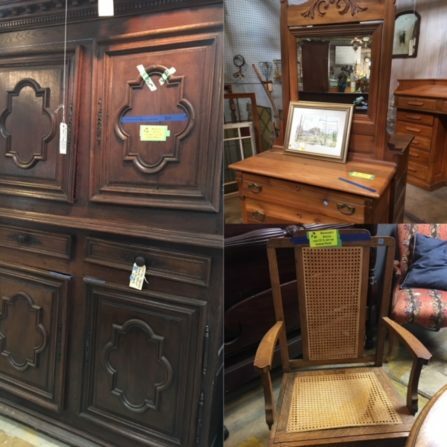 Home » Archive - past sales » Midweek Flash Sale – Cabinets and Specially Marked Furniture! Midweek Flash Sale – Cabinets and Specially Marked Furniture! This Tuesday – Thursday, October 31 – November 2, 2017, take 50% off kitchen cabinet sets and singles. 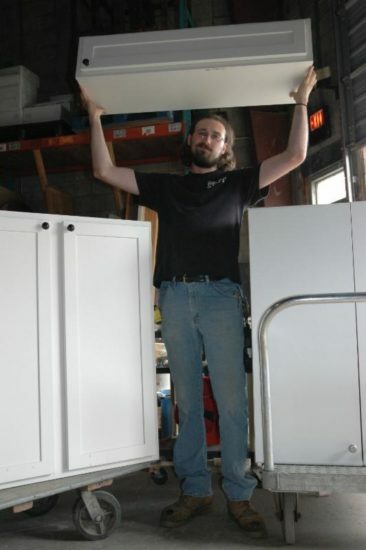 Also, don’t miss our Manager’s Special tags on TONS of pieces of furniture – 50-75% off! Items on sale have Managers Special stickers and the percentage off is indicated on the sticker. Don’t miss out on some great bargains! If you can’t make it out to see us, check out our eBay and Etsy stores for some great finds!